is the Balkanski Professor of Physics and Applied Physics and Area Chair of Applied Physics at Harvard University, Member of the Faculty of Education at the Harvard Graduate School of Education, and Past President of the Optical Society. 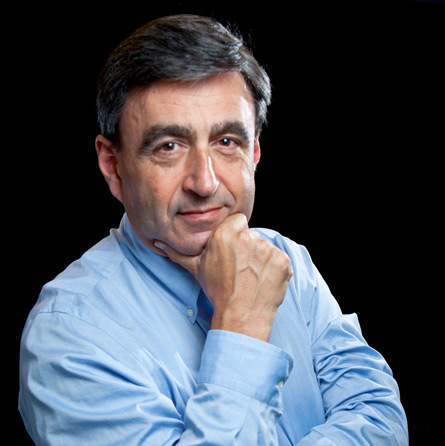 Mazur is a prominent physicist known for his contributions in nanophotonics, an internationally recognized educational innovator, and a sought after speaker. In education he is widely known for his work on Peer Instruction, an interactive teaching method aimed at engaging students in the classroom and beyond. In 2014 Mazur became the inaugural recipient of the Minerva Prize for Advancements in Higher Education. He has received many awards for his work in physics and in education and has founded several successful companies. Mazur has widely published in peer-reviewed journals and holds numerous patents. He has also written extensively on education and is the author of Peer Instruction: A User's Manual (Prentice Hall, 1997), a book that explains how to teach large lecture classes interactively, and of the Principles and Practice of Physics (Pearson, 2015), a book that presents a groundbreaking new approach to teaching introductory calculus-based physics. Mazur is a leading speaker on optics and on education. His motivational lectures on interactive teaching, educational technology, and assessment have inspired people around the world to change their approach to teaching.